Linking your AdWords and Google Analytics accounts gives you access to the entire picture of customer behavior, from ad click or impression through your site to conversion. 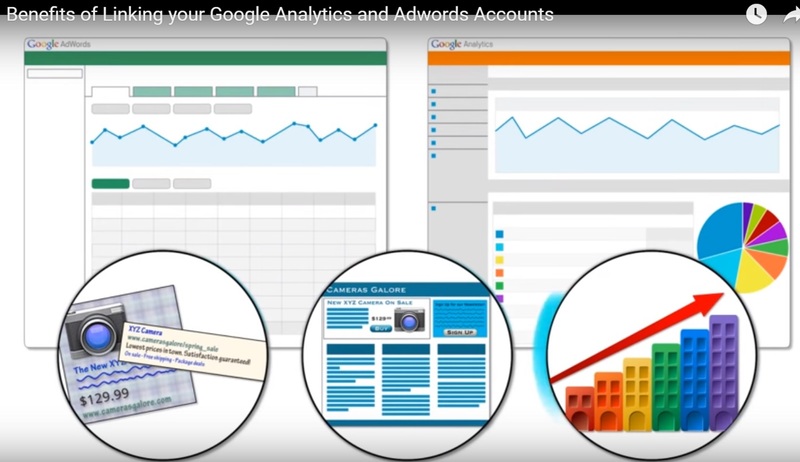 Once you’ve linked your accounts, you can use insights from Analytics to refine and optimize your AdWords campaigns, improving the overall performance of your business. 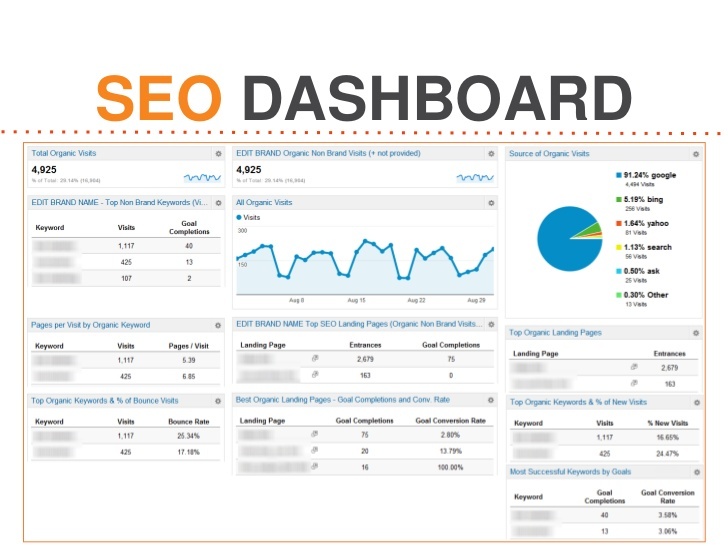 How to use Google analytics for SEO ? You know what they say, "If you can't measure it, you can't improve it." 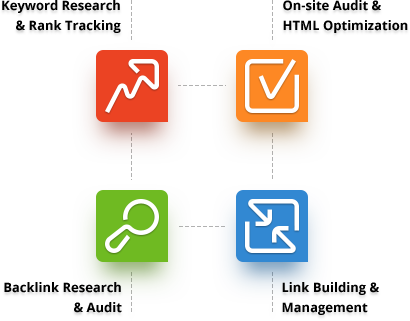 In Search Engine Optimization measurement is critical to success. Sure, keyword rankings are a great measure of SEO. More keywords ranking higher means more traffic, right? But, reporting solely on keywords devalues the marketer’s role and doesn't paint the full picture of why SEO is important to the organization.